As Palmistry used to predict the future from lines on hand of the person, Samudrik Sastra experts predict the future from line on the forehead of person. As they believe they are connected with some planets. 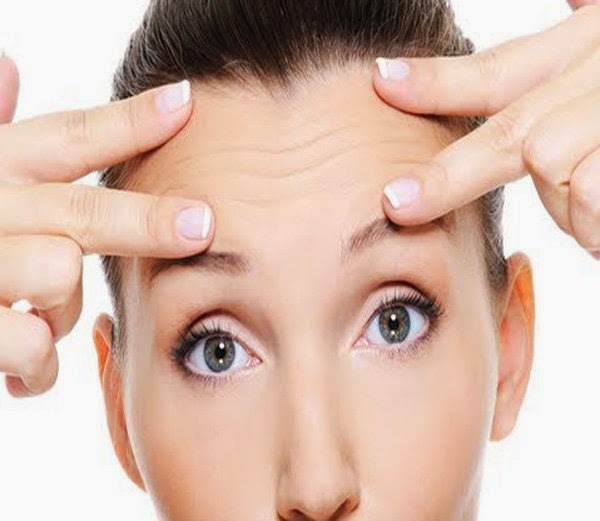 One can predict the age of the person from forehead lines, and the reason, person’s head, shape, color and smoothness of forehead are take care more. Know the impact of lines of forehead on person’s life. This line is located on top of the forehead, this line is not so long, it just appears on the center of the forehead. If this line is clearly visible than the person must be serious in nature. If the Saturn line is on advanced head which is slightly raised, then the person must be mysterious, serious, and little egoistic. Very few people know about such people with clear Saturn line on forehead. Jupiter line lies on just below Saturn line on forehead, normally it is little larger than Saturn line, and this line indicates about study, ideas, spirituality, and other interest of person. If it is clearly visible on person’s forehead, he/she will be confident and very sure for his/her point. We can blindly trust on such people, these people normally work in government organization or teaching sector. Little up in forehead and below Jupiter line, you can find mars line. If you find clear mars line on someone’s forehead than such person must be high coverage, proud, visionary, heroic, sensible and constructive. Such people used to work in administrative service, police officer, or ambassador. But if you find mars line on narrow forehead, such people get angry quickly, and they can do anything. Mercury line mostly found on center of the forehead, this line is quite long and sometimes even touch the edges of ears. If you see such line on someone’s forehead than such person must be having good memory power, he/she will be interested in artistic work; he/she will have high mental tendency and connoisseur. This line lies on below mercury line and central part of forehead only. This line is usually smaller and indicates health, travel trend, research interest and attractiveness of person. If such line is clearly visible than such person will be full of hope and enthusiasm. Such person will be high vitality, beauty lovers and serious. Sun line is on right eye brow, this line is not much longer, limited to above eye. This line indicates talent, originality, success and fame. If you find such line on someone’s head then such person will be having amazing vision, such people prefer to be in discipline, such people can be politician, ruler and good in mathematics. Moon line is on the Left eye brow, if this line simple, straight and clear than such person must be artistic, loner, with great imagination. He/she will be interested in painting, singing, and music. And sometimes such people are spiritual leader and visionary.